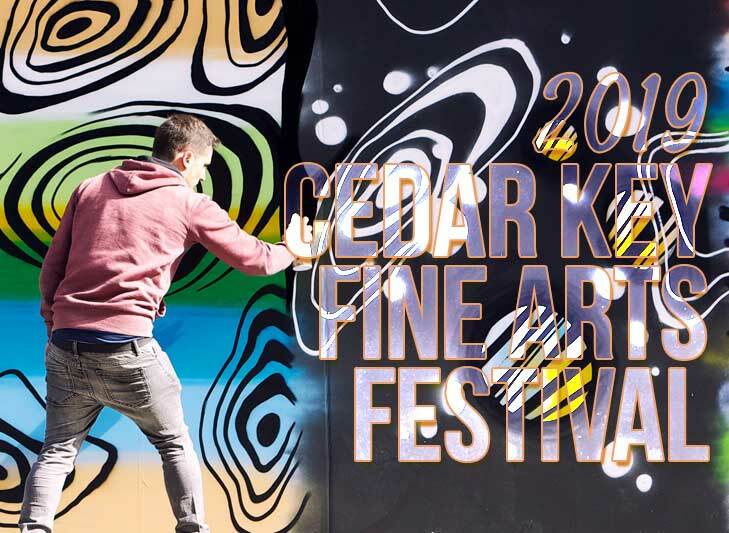 Celebrate art at Cedar Key! This is a juried art festival. 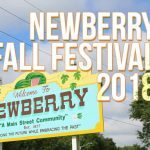 WIth over 120 artists and artisans. 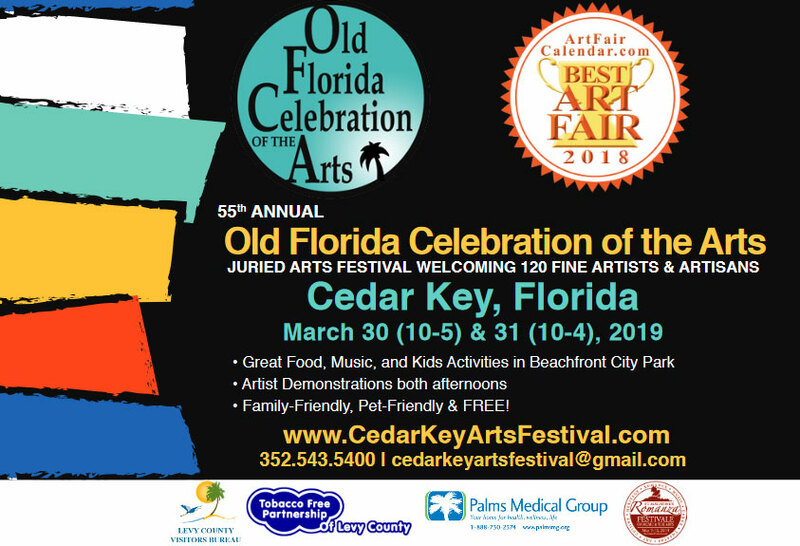 The Cedar Key Fine Arts Festival is in its 55th year. 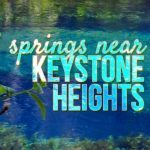 There will be yummy food, live music, kids activities in beachfront city park. Artist demonstrations both afternoons. Family-friendly! Pet-friendly! 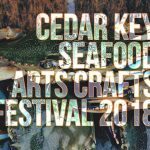 Learn more about Cedar Key Fine Arts Festival here.